We wrapped up our summer reads and have started new ones for the fall. The two books we’re currently reading are quite different from each other, but have been equally beneficial and thought-provoking, convicting and encouraging. They’re the type that are hard to put down because you just know the next page has something wonderful in store and you can’t wait to find out what it is! This is the book that I (Carly - who happens to have the special talent of falling asleep as soon as my head hits the pillow) doze off to while Chris reads. But the parts he’s shared with me have been so helpful and encouraging as prayer is one of the main areas we are both desiring and seeking to grow in right now. I started the other book on my own, but after getting into the second chapter and sharing some of it with Chris, we were both so enthralled that we decided to read it together (he didn’t want to miss any of it, so we actually started the whole thing over). 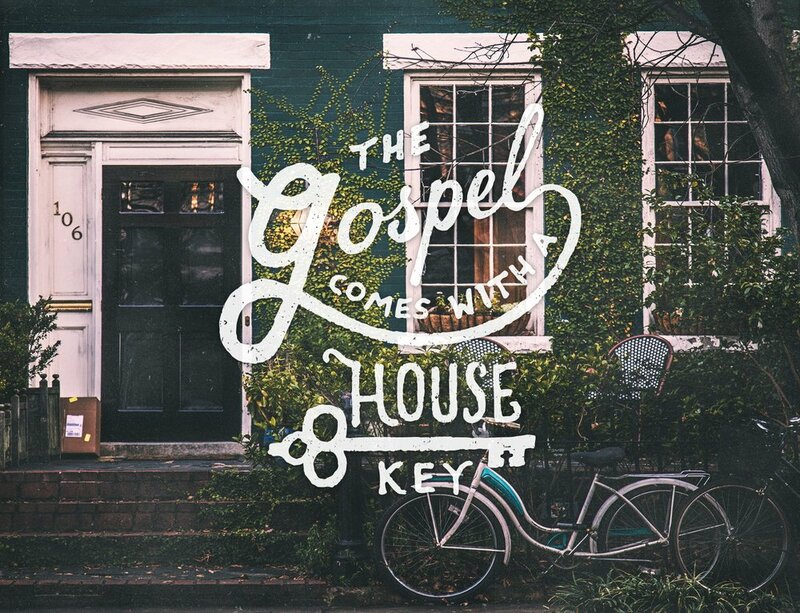 The Gospel Comes with a House Key, by Rosaria Butterfield, is a book about “Practicing Radically Ordinary Hospitality in Our Post-Christian World". It’s the type of book that can’t not have a transformative effect on your mind, and hopefully (more importantly) on your life. We are finding this to be true and, though we’re not even half-way through, we have been incredibly convicted, encouraged, and spurred on to grow in how we think about and practice hospitality as Christians.